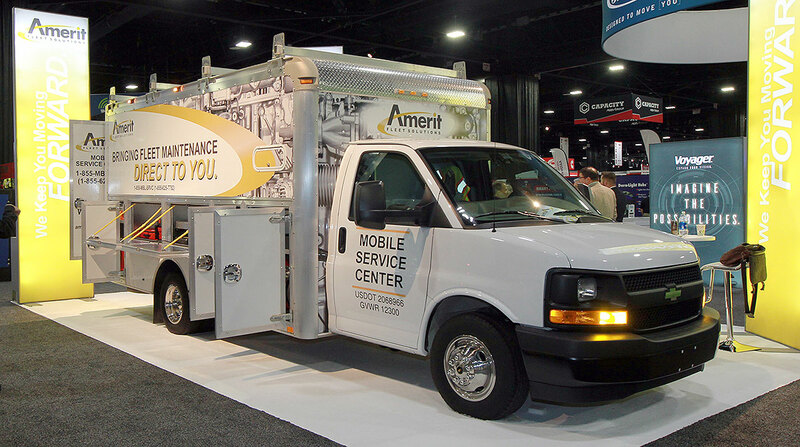 Walnut Creek, Calif.-based Amerit provides outsourced fleet maintenance services for fleets with Classes 2-8 vehicles, and other equipment. It has 1,800 technicians providing services at 750 locations. The Element investment expands upon the companies’ four-year relationship.